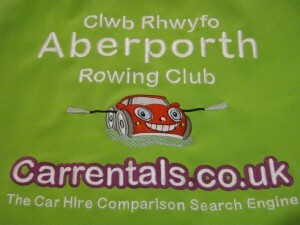 Massive thank you to Carrentals.co.uk for your very generous sponsorship. 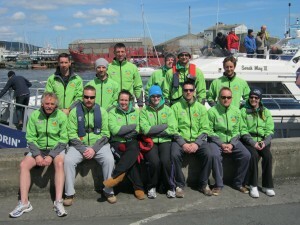 Our new jackets were perfect for the challenge, they kept us dry and warm, and made us really easy to spot! If you dont hear us coming you will definitely see us! 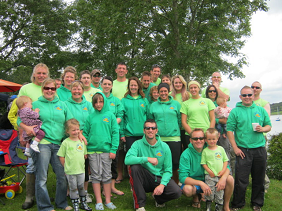 Team Photo from front left: Charlie Millar, Tim Wilcox, Leanne Phillips, Hayley Morris, Andy Mayer, Oli Box, Wendy Davies Cushley. Back left: Carl Rich, Chris New, Andy Cushley, Gareth Edwards, Owen Harries & Tim Ogilvie. 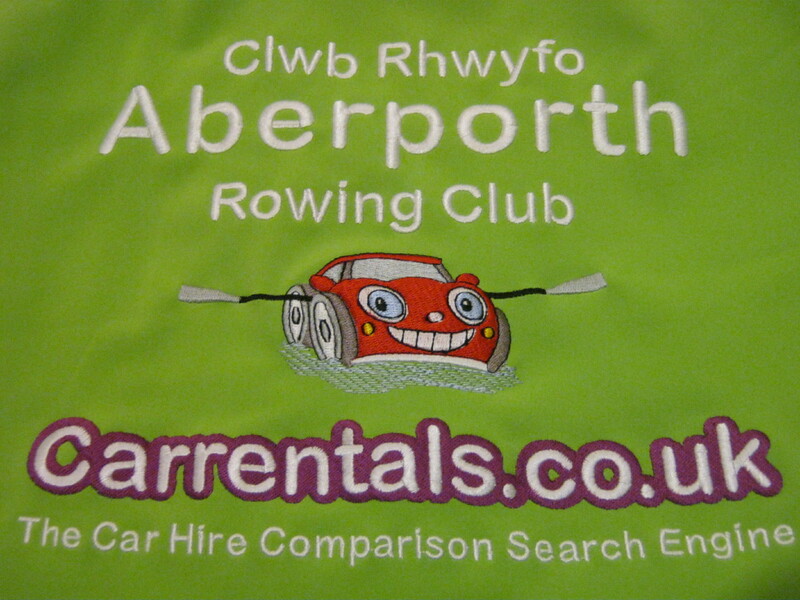 Huge thank you to Deli Delights for sponsoring the rowing club!